As many of you know or don’t know, Google+ is officially shutting down by April 2019. As a one-time heavy hitter in the social media realm, the platform was a haven for bloggers, digital marketers, and web developers. Its user-friendly interface was heralded by social media gurus and novices alike. Similarly, the ability to promote captivating content to mass audiences was a primary element in its growth. Sadly, Google+ fell victim to a massive data breach in March 2018 – resulting in the company rethinking its support for the network. Why is Google+ closing its doors? According to industry monitors, Google+ can no longer maintain its security infrastructure for the platform. At the same token, it is not able to compete with Facebook and Twitter for social media dominance. While the network was initially designed to emulate Facebook in 2010, it has been plagued by questionable content and data breaches in the last few years. The latest attack in March compromised over 500,000 accounts on the platform. Users had their personal and private information illegally shared – without consent – to a myriad of developers. Potential investigations of Google in the US and Europe this year. Google suffered a second data breach in December 2018, which affected over 50 million users: web developers, SEO marketing agencies, social media bloggers and more. Users are now scrambling to save their Google+ files, documents, photos, videos and marketing materials. 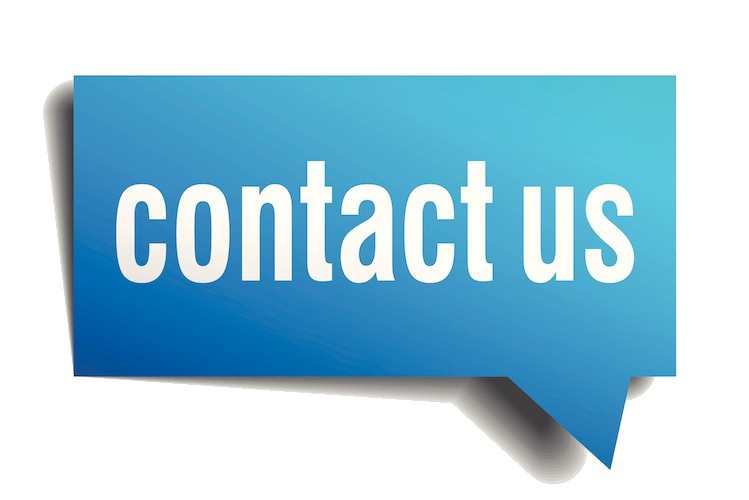 If you are a registered user, you must contact Google to request an archive of your data. Google Inbox and Google+ will soon be gone. Users now worry that the popular Blogger platform may be next. 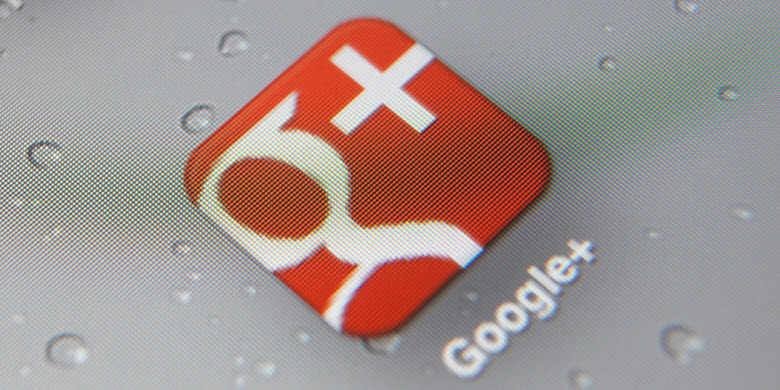 Google+ has seen many users leave its platform for Facebook, Twitter, and YouTube. With a record low number of users, now is the time to remove any soon-to-be outdated links from your e-mail signatures and marketing materials. What about my Google+ data? Google+ was slated to shut down in August of this year. However, the second data breach called for the platform to close its doors earlier. With April as the target month, users are rushing to export their data out of the platform. To assist, Google has launched a service called Takeout, which makes the process smoother and easier. You only need to log-in to your Google Account and request an archive of all your data. This will be compiled and sent over via e-mail within a day or two.